Of all of Arthur Koestler’s works, none demonstrates more vividly his narrative power and uncompromising clarity of vision than this seminal work of twentieth century literature. 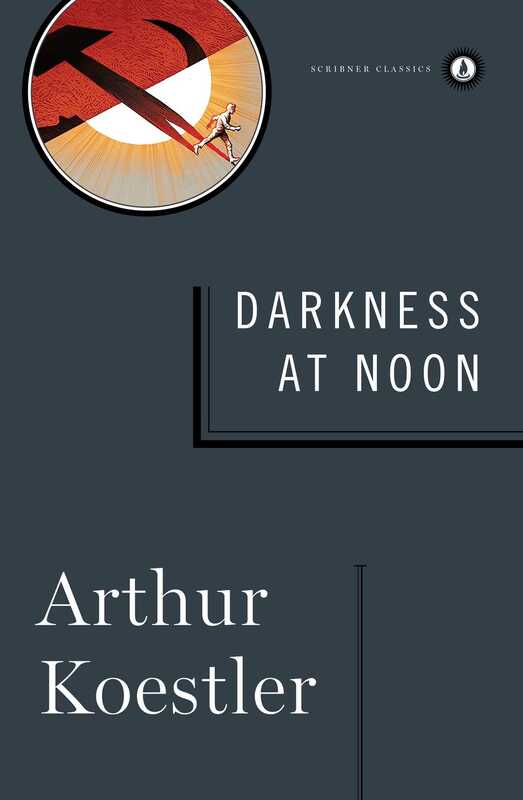 “Darkness at Noon is the sort of novel that transcends ordinary limitations…written with such dramatic power, with such warmth of feeling, and with such persuasive simplicity” (The New York Times, 1941). Arthur Koestler (1905-1983) was a Hungarian-British author and journalist who immersed himself in the major ideological and social conflicts of his time. In 1931 Koestler joined the Communist Party of Germany until, disillusioned by Stalinism, he resigned in 1938. In 1940 he published his novel Darkness at Noon, an anti-totalitarian work that gained him international fame. Over the course of his life, Koestler espoused many political causes. His novels, reportage, autobiographical works, and political and cultural writings established him as an important commentator on the dilemmas of the twentieth century. "Among the first former communists to expose the horror lurking behind the ideology's promise of utopia was the Hungarian-born British journalist Arthur Koestler. His Darkness at Noon (1941) is perhaps the greatest anticommunist novel of all time: at once a warning about the nature of the Soviet regime, issued at a time when few in the West wanted to hear it, and a grand novel of ideas in the tradition of Fyodor Dostoyevsky and Thomas Mann." "One of the few books written in this epoch which will survive it." "It is the sort of novel that transcends ordinary limitations. Written with such dramatic power, with such warmth of feeling, and with such persuasive simplicity that it is as absorbing as melodrama." "A rare and beautifully executed novel." "A remarkable book. A grimly fascinating interpretation of the logic of the Russian revolution, indeed of all revolutionary dictatorships, and at the same time a tense and subtly intellectualized drama."